Elderberry syrup is useful as an effective remedy for respiratory ailments, especially bronchitis, as well as a therapeutic powerhouse for the flu. 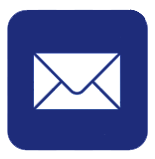 With flu season coming on, it's wise to think about remedies and prevention. Elderberries have a long history as a folk cure for a variety of ailments. 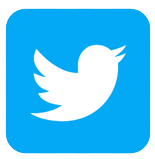 Currently, scientific studies are being conducted to test the accuracy of these health claims. While some uses haven't been proven yet, elderberries in the form of elderberry syrup have been shown to boost immunity, decrease mucous production during colds and fight the flu. 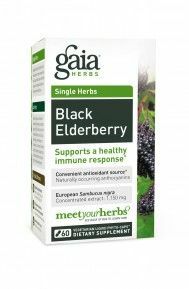 Primarily found in Europe and North America black elderberries have long been used in traditional cultures to support immune function. Elder Berries have also been used as a food, source for making wine, and syrup. The bush has been referred to as the medicine tree of the common people. 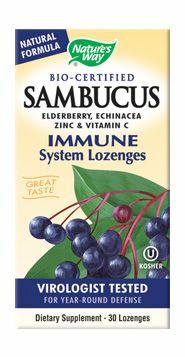 The flowers of Sambucus nigra and Sambucus Canadensis have been used to support a healthy immune response during times of fever and praised for their diaphoretic properties when steeped as a tea. 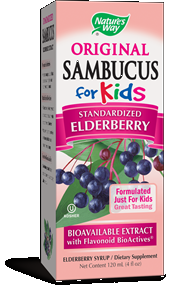 Because of its tasty flavor, Elderberry-Syrup is a wonderful cold and flu remedy for kids. 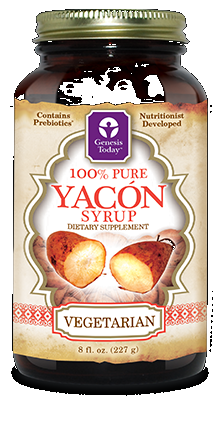 If you have a family, this syrup is an absolute necessity for your medicine cabinet. Use Elder Berry syrup for colds, flu, sore throats, and fever. As with all syrups, it may be taken alone or mixed into a cup of warming tea, and it is recommended that you have it administered at the first sign of illness. 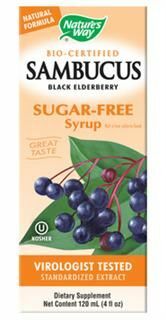 A recent Norwegian study as reported in The Journal of International Medical Research (2004; 32: 132 140) has shown that elderberry juice (Sambucus nigra) not only stimulates the immune system, but also directly inhibits the influenza virus. The trials used the juice of the berries, made into a syrup, and was considered effective in most of the same conditions as the elderflower tea. From the report, Elderberry has been used in folk medicine for centuries to treat influenza, colds and sinusitis, and has been reported to have antiviral activity against influenza and herpes simplex. We investigated the efficacy and safety of oral elderberry syrup for treating influenza A and B infections. Sixty patients (aged 18 54 years) suffering from influenza-like symptoms for 48 h or less were enrolled in this randomized, double-blind, placebo-controlled study during the influenza season of 1999 2000 in Norway. 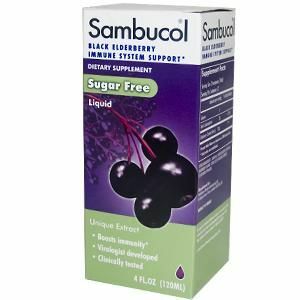 Patients received 15 ml of elderberry or placebo syrup four times aday for 5 days, and recorded their symptoms using a visual analogue scale. Symptoms were relieved on average 4 days earlier and use of rescue medication was significantly less in those receiving elderberry extract compared with placebo. Elderberry extract seems to offer an efficient, safe and cost-effective treatment for influenza. Beyond the clinical studies and science of Elderberry Extract, Elderberry Syrup and supplements, there is the practical everyday commonly reported success by people all around the world. 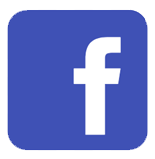 It is Dr. Christopher's strong belief in elderberrys great healing powers that led him to declare that it is one of the herbs which must be included in medicine chest. Elderberry Boosts the Immune System and Helps Your Body Fight Disease. Elderberries are a rich source of vitamins A and C, which are crucial in helping the body maintain optimal health. Plus, the bioflavonoids in elderberry syrup boost the body's immune system by increasing antioxidant levels and viruses that damage cell walls. A daily dose can assist you in preventing both acute and chronic disease. Elderberry Treats Upper Respiratory Infections and Fights Off Your Cold Symptoms. Elderberry syrup makes colds and other upper respiratory symptoms more tolerable by reducing mucous secretions. Also, elderberries may fight swelling of the respiratory passages, which means less discomfort and trouble breathing and soothe a cough. 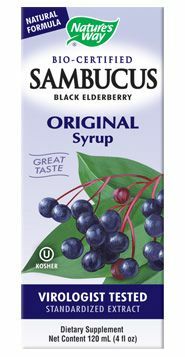 Elderberry Syrup Improves Flu Symptoms and Decreases the Length and Severity of Your Flu Symptoms. 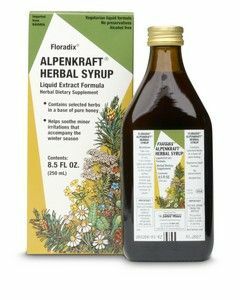 Common flu symptoms like fever, chills, sore throat, muscle aches and fatigue may go away faster if you take elderberry syrup as recommended on the bottle. According to a study in the Journal of International Medical Research, patients given elderberry syrup recovered an average of 4 days faster from the flu than those not taking the supplement. Elderberries have even been shown in the labs to help prevent various flu strains. Elderberry Syrup is not just a cold and flu remedy, it is a powerful tool for general health and well being. Elderberry is used for its antioxidant activity, to lower cholesterol, to improve vision, to boost the immune system, to improve heart health and for coughs, colds, flu, bacterial and viral infections and tonsilitis. Bioflavonoids and other proteins in the juice destroy the ability of cold and flu viruses to infect a cell. 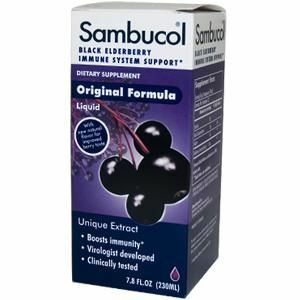 People with the flu who took elderberry juice reported less severe symptoms and felt better much faster than those who did not. Elderberry juice was used to treat a flu epidemic in Panama in 1995. The wide range of medicinal benefits (assistance in treating colds, flu and asthma, allergies, diabetes and weight loss) is possibly due to the elderberry's high anti-oxidant properties and capacity to build the immune system. Elderberry fruit has been used for 2,500 years by people with influenza, coughs and colds. The berry provides a natural source of vitamins C, B1, B2 and B6, as well as fruit acids, anthocyanic pigments and several minerals. It is highly prized as an immune-system booster. 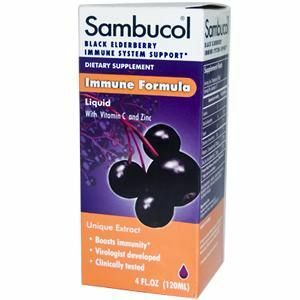 A study published by The Journal of Alternative and Complementary Medicine found that nearly 90 per cent of flu patients given elderberry extract were completely free of symptoms within two to three days, as compared to at least six days with a placebo. 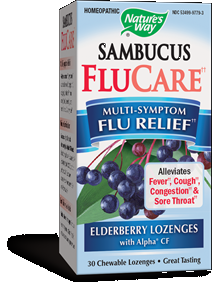 Elderberry has been proven effective against eight different influenza viruses. The study indicated that it may provide protection against a wide range of flu viruses, solving the perennial problem of the "mutating flu", because most strains of the virus use the same enzyme mechanism to penetrate cells. Elder preparations may be superior to flu shots for another reason: 50% of people who get vaccinated report side effects. Whilst the properties of elders have long been touted, it is not intended that it be taken as a substitute for a flu vaccine. An Israeli study on the anti-viral activity of elderberry extract found that in vitro elderberry extract inhibited replication of a number of strains of influenza A and B in cell cultures. 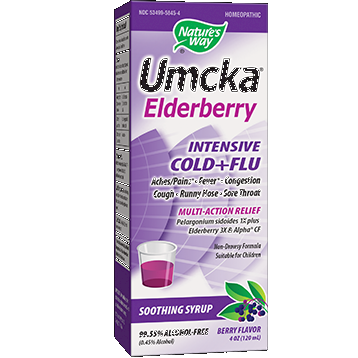 In the same paper, administration of elderberry extract to 27 patients with influenza shortened the duration of flu symptoms. 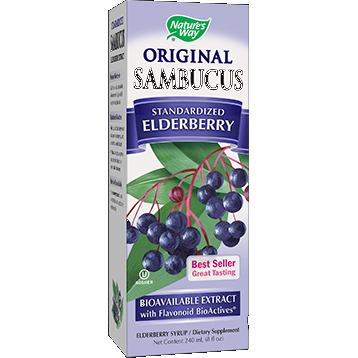 Laboratory studies have shown that elderberry reduces excessive sinus mucus secretion, and some studies also suggest that elderberry can help lessen swelling of mucous membranes, improve sinus drainage, and decreased nasal congestion in those with bacterial sinusitis. 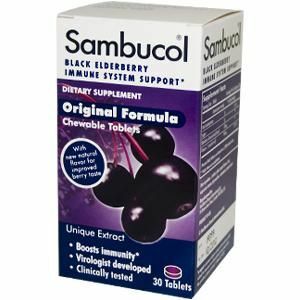 A clinical trial of elderberry found that it cured 90 percent of flu infections in three days, which was half the time needed for recovery in participants taking a placebo. 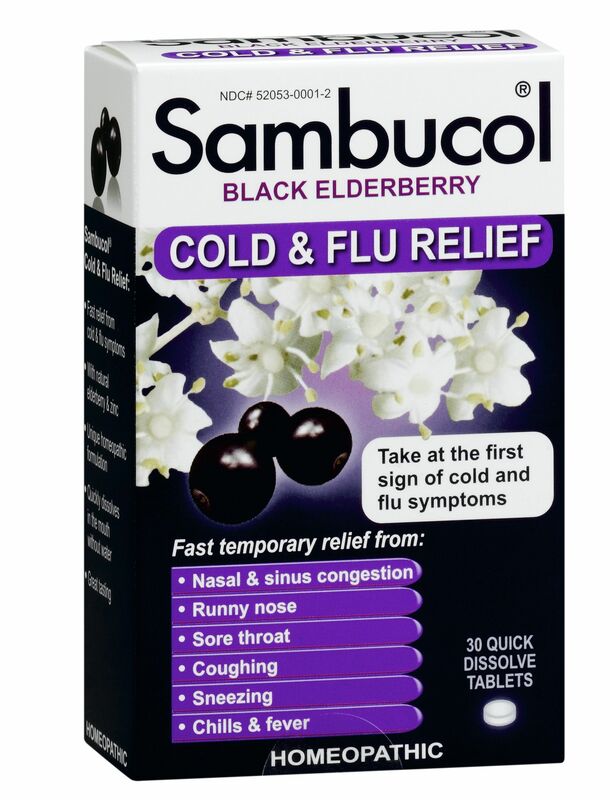 In Israel, where the study was conducted, elderberry is sold in the form of Sambucol, a patented herbal medicine recommended for treatment of flu symptoms. 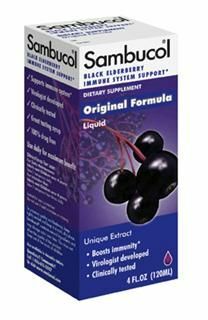 Dr Madeleine Mumcuoglu, the Israel-based developer of Sambucol, said the good results confirmed her earlier findings on the product, which is currently marketed around the world as a natural supplement for fighting common flu. ... "But I'm very happy with these results, especially as the work was done by Dr John Oxford, a reputable specialist in flu,"she added. At the scientific heart of the elderberry boom, Doctors Werner Pfannhauser and Michael Murkovic at Austria's University of Graz have found that elderberry extract reduces oxidation of low-density lipoprotein (LDL) cholesterol. Oxidation of LDL cholesterol is implicated in atherogenesis, thus contributing to cardiovascular disease. The elderberry has a rich history dating back many, many years. Ancient Egyptians applied the flowers of the elderberry plant to heal burns. Early Indian tribes used elderberries in teas and other beverages. In the 17th century, the British began making elderberry wine. 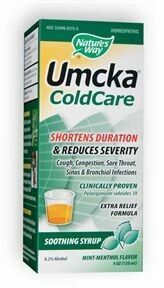 They claimed it could cure the common cold and would prolong your life. So give Elderberry-Syrup a try this flu season, I know I will. 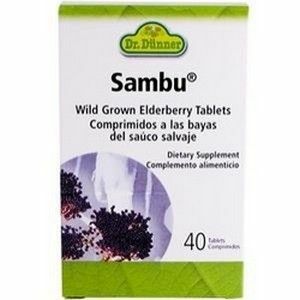 Some of the Elderberry products available from www.seacoast.com are: Sambucol, Sambucus by Natures Way, Elderberry Syrup by Planetary Herbals, Organic Black Elderberry Syrup and Nighttime ElderBerry Syrup by Gaia Herbs. Elder is rich in anthocyanins and bioflavonoids, which are known for supporting the body's natural defenses against colds and flu. Elderberry with it's high antioxidant properties helps boost the immune system and known for it's antibacterial properties to fight off infection. 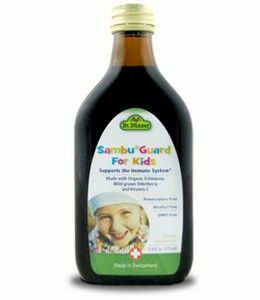 Well Child Echinacea-Elderberry Herbal Syrup is a dynamic seasonal health compound. 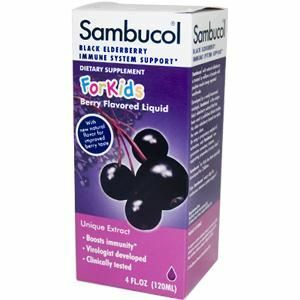 Planetary Formulas Well Child Echinacea-Elderberry Herbal Syrup is a combination of echinacea and other key North American botanicals for children. 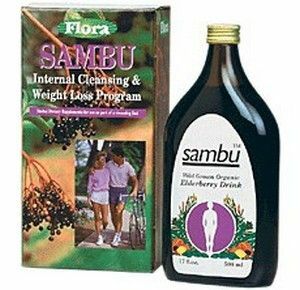 Developed in Europe, by a Swiss naturopath, where the cleansing qualities of elderberry are well known. Europeans have been enjoying the benefits of elderberry cleansing for centuries. 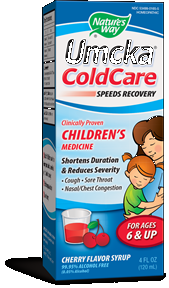 Pure Austrian elderberry extract combined with Potent Black Currant to help you fight off colds, flu and viral infection. 100% Vegetarian and Gluten Free. Buy Today at Seacoast.com! 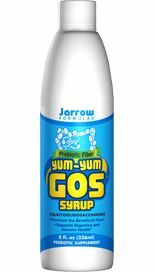 Yum-Yum GOS Prebiotic Fiber Syrup supports digestive health and immune function by promoting the growth of both Bifidobacteria and Lactobacilli, important health-promoting bacteria. Dr. Christopher's Respiratory Formula (R & I) Syrup helps promote healthy respiratory system function. 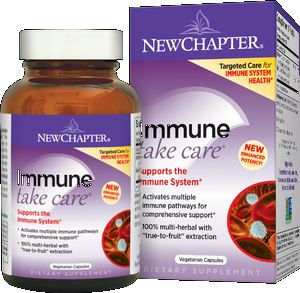 It also enhances a healthy immune system response to viruses. Respiratory Formula (R & I) Syrup can bring relief for those suffering from asthma, cold, and the flu. 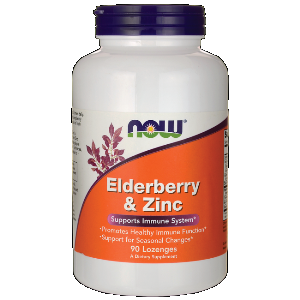 Elderberry Zinker by Nature's Life is a special blend of herbs and vitamins that work together to boost the body's immune system function. Old Indian Wild Cherry Bark Syrup is suitable for the entire family. Full Spectrum elderberry extract a complete natural supplement for immune system support. 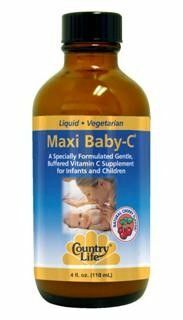 A Specially Formulated Gentle, Buffered Vitamin C Supplement for Infants and Children. Natural Cherry Flavor. Kosher / Vegetarian. Planetary Herbals Loquat Respiratory Syrup for Kids is a gentle, soothing herbal formula for respiratory health with a wild cherry flavor kids like. It combines loquat leaves with other key botanicals including the inner barks of slippery elm and wild cherry, two plants long used by traditional western herbalists for supporting respiratory health.